One of the easiest way to discover a city is getting lost. Take a stroll off the tourist-beaten path. Wandering through the side streets by foot, in fact, is one of the best way to get to know the city. You’re more likely to find authentic Italian crafts and delicatessens this way, rather than hanging around the center. Pack a camera, some cash, and leave all your worries behind: as Italian people say, “all roads lead back to the Dome”. Second: eat like a local, taking thwe time to eat. Sit at a bar to drink a cappuccino, and enjoy it. You can order local favorites, such as bistecca, pappa al pomodoro, cantucci and vinsanto for affordable prices. All the meat at the restaurants come from a local butcher located just around the corner from the place. He/She only works with a selection of choice meats like chianina. If the weather is nice and hot, you can eat outisde, just off a narrow road between the Cathedral and Santa Croce. If you prefer to sit inside, you can even request a table near the open- view kitchen to possibly even pick up a few cooking tricks. Third: as the one said before, drink like a local. Wine is part of the Italian culture, and you don’t have to abuse it. Fourth: take advantage of the treasures of the Tuscan region. You need to know your location. 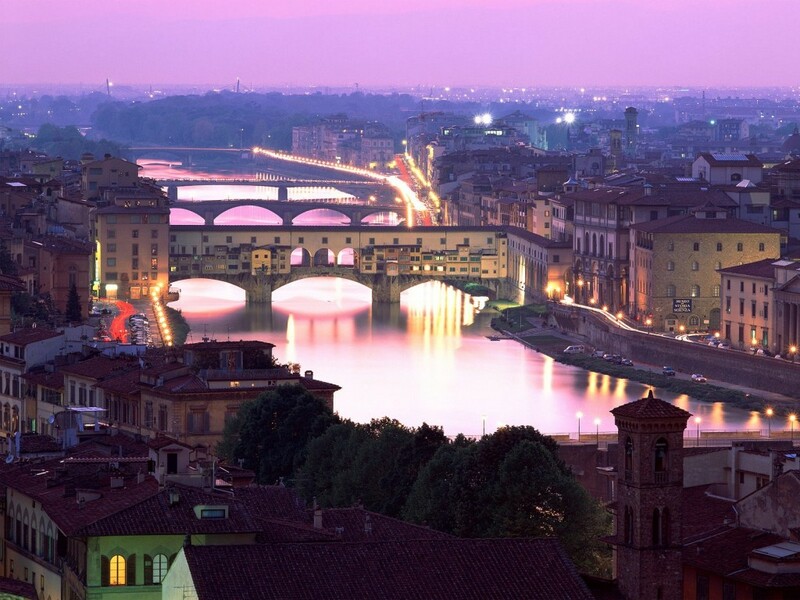 While it’s exciting and rewarding to travel all over Europe, check out what Tuscany has to offer. A lot of activities and trips can be done in just one day, thanks to the fact that you only have to travel 2 hours maximum by train or by bus. After all, it is your vacation, and you need to see and visit as much as possible!